So where do we begin? Like any good story we need to start at the very beginning. As the summer starts to gather real momentum our regular week night patrols quickly fall into the rhythm. 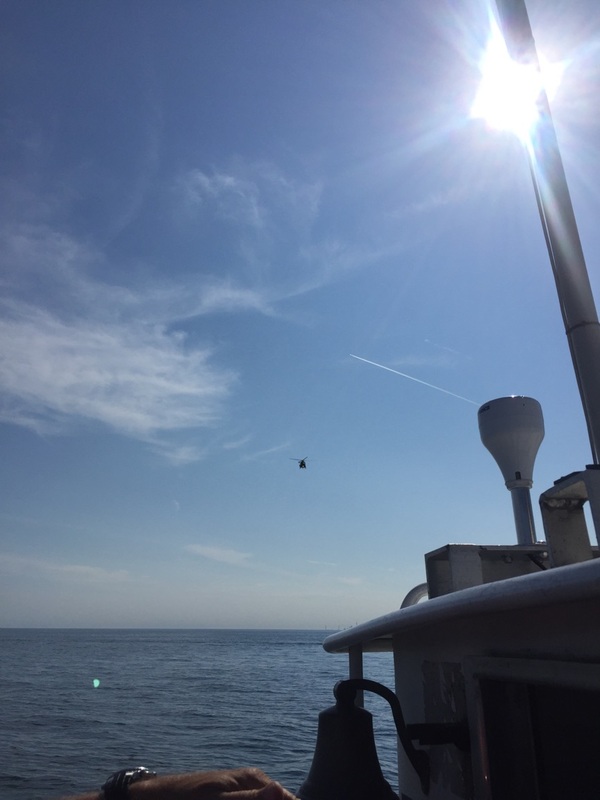 Of course in the summer one expects warm light nights where our regular patrols both depart and arrive at dock by the light of the sun. 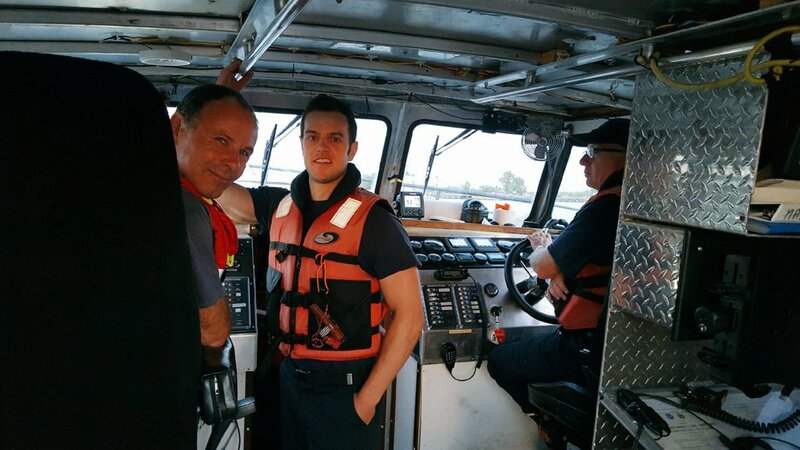 In reality, however, when we are called out on an emergency, whether it be a disabled vessel or a late night search, we are often called on to work in the dark. 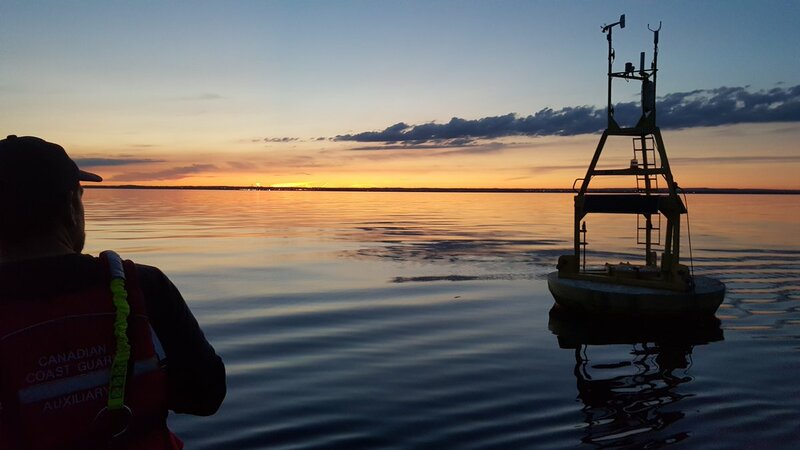 With this in mind, our coxswains always like to extend one or two of their week night patrols past their regular 9:00 pm end time to give their crews the opportunity to spend some time familiarizing themselves with operating the vessel well past sunset. On Friday, Crew 2’s coxswain decided to do just that. So as the clock ticked past 2100 hours, they found themselves still out on the lake running through a number of training exercises to re-engage their nautical memories after a few months off of the water. While the end result was a very successful evening of not only refreshing memories but also of building team comradery, an added bonus was a number of beautiful shots of the environment in which we are blessed to serve our local community. 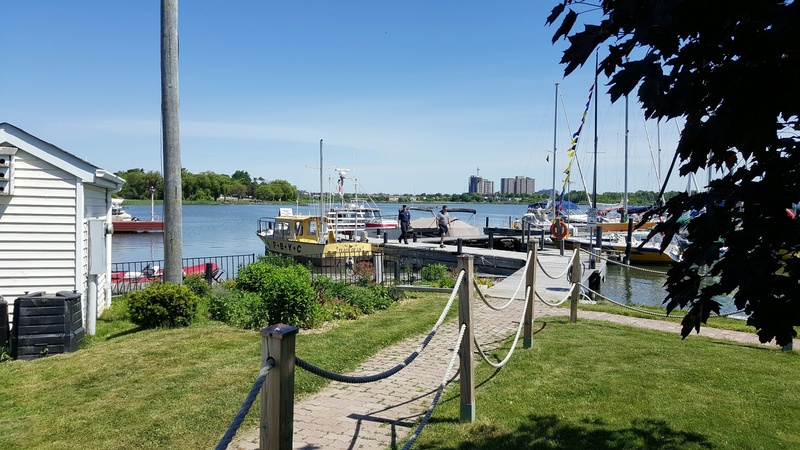 The first Saturday in June is always a very busy day in Pickering with a number of activities many of which take place within Frenchman’s Bay. 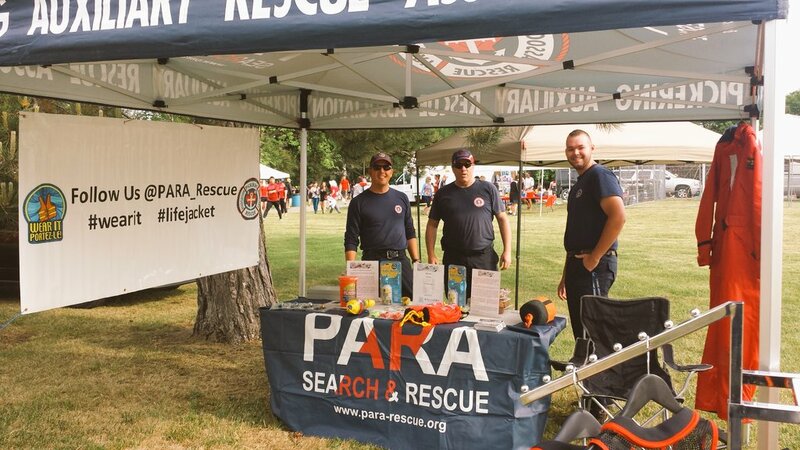 While the event is in its 20th year, this was the first year PARA took an active role in the Frenchman’s Bay Dragon Boat Challenge. We have always watched the event from the sidelines but this year we wanted to take a more active part. 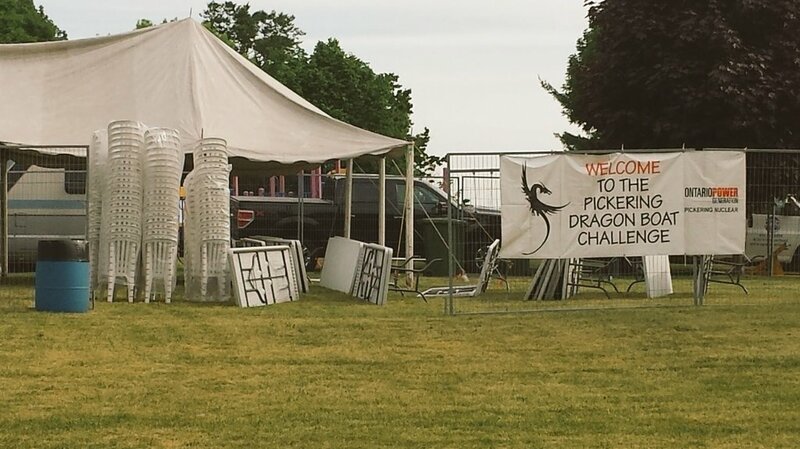 So early Saturday a number of our members arrived in Bruce Hanscombe Memorial Park to setup our tent. 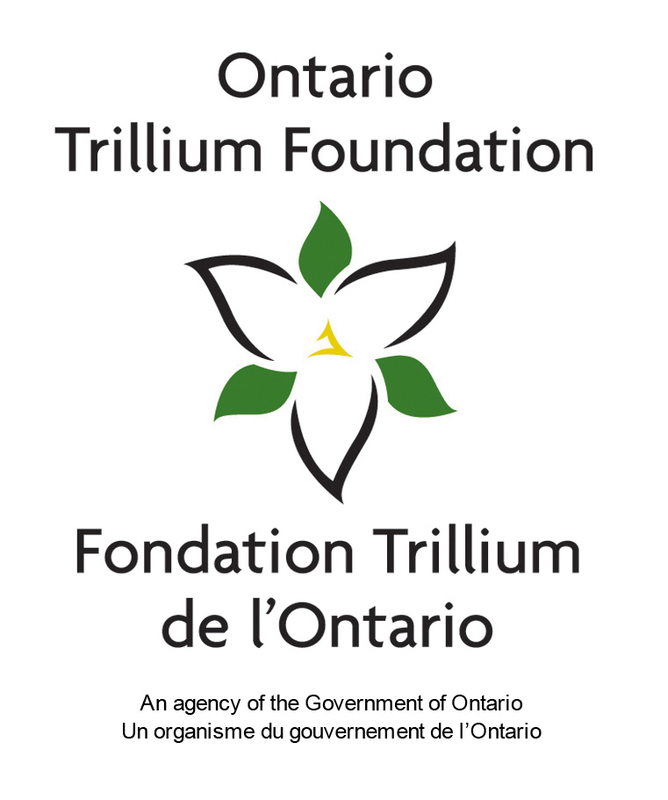 It was a great event and we had a wonderful day meeting some of the dragon boaters, watching some exciting racing and taking the time to talk to them about boating safety. 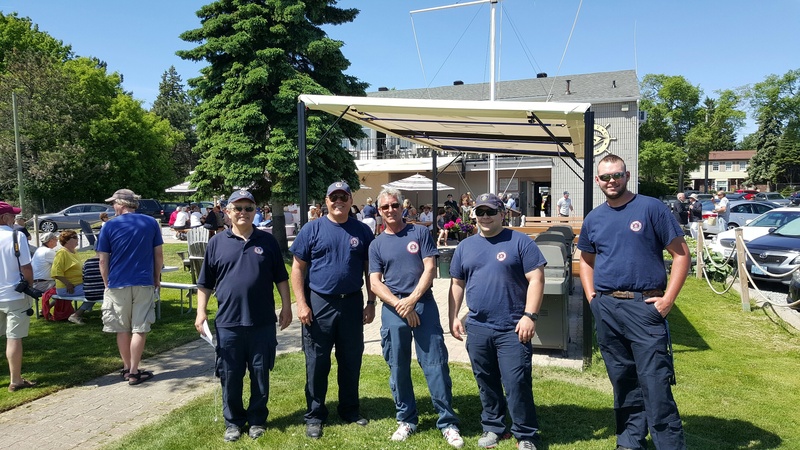 As some members were meeting the dragon boaters, our regular patrol, crew 11, where arriving at Frenchman’s Bay Yacht Club for their annual Sailpast. This is a key date in our calendar as our relationship with the club has always been very important to us. It gives us a real opportunity to meet with some of our fellow boaters and share a story or two from over the winter. This year we had a real treat as one of our members, Alan Macdonald, was honoured by the club as the 2015 Volunteer of the Year. Alan has done a lot of work, not only for PARA but also for the club. He was the lead organizer and installer for their revitalized patio (which he and the team have further expanded in 2016). It was great that we were able to participate in the ceremony and help honour Alan for his commitment. But the formal ceremony is really only one part of the day and the real event occurs out on the lake as the boaters all head out for Sailpast. 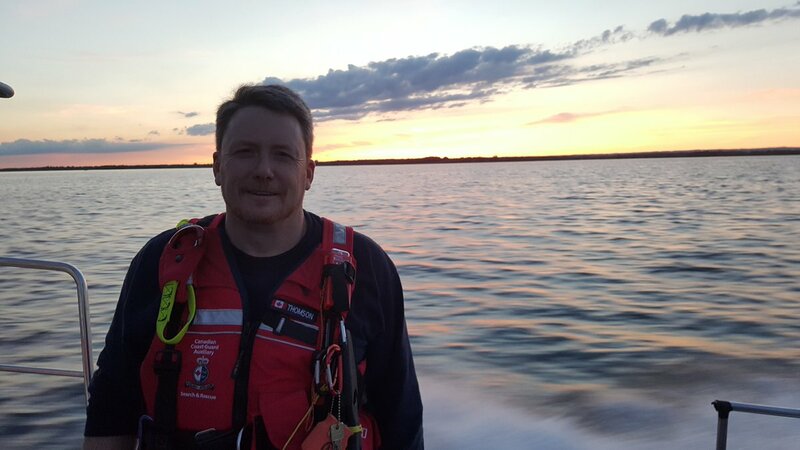 PARA participates in this event by playing the role of “caboose” which allows us to show our own appreciation for the club and in particular the work of the club’s Commodore and Vice Commodore. But wait that isn’t the end of the day, the most exciting part was still to come. 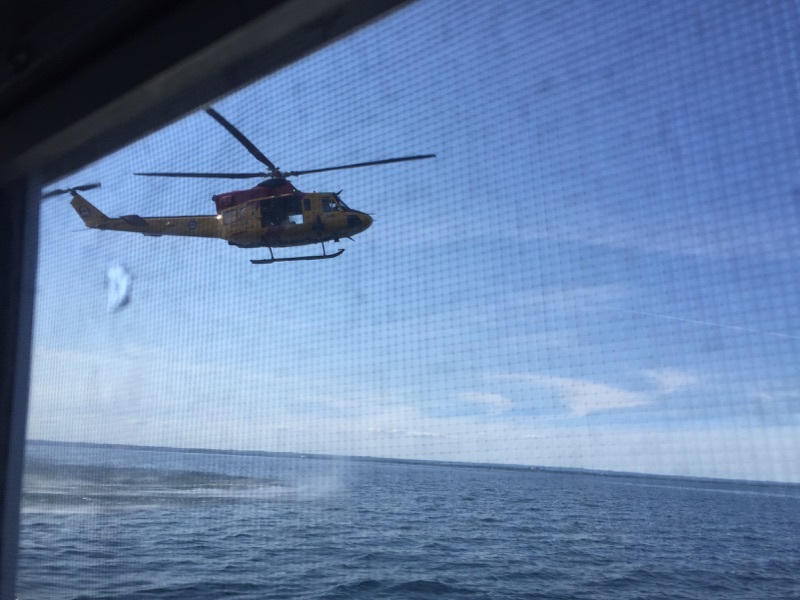 Even as we post crew 11 was out on Lake Ontario conducting an exercise with our SAR partners in 424 Squadron out of Trenton. 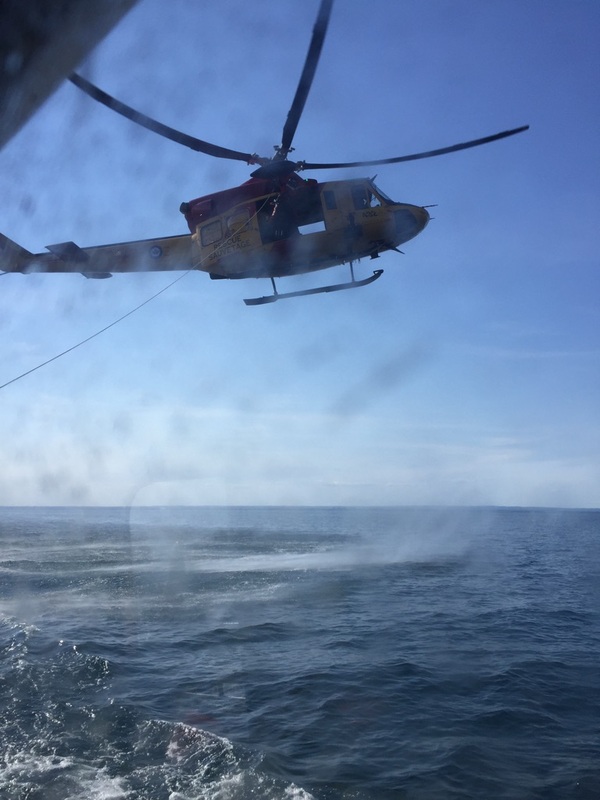 A very exciting and interesting event when we get to see Canada’s talented CH-146 Griffon crews and SAR Techs in action. 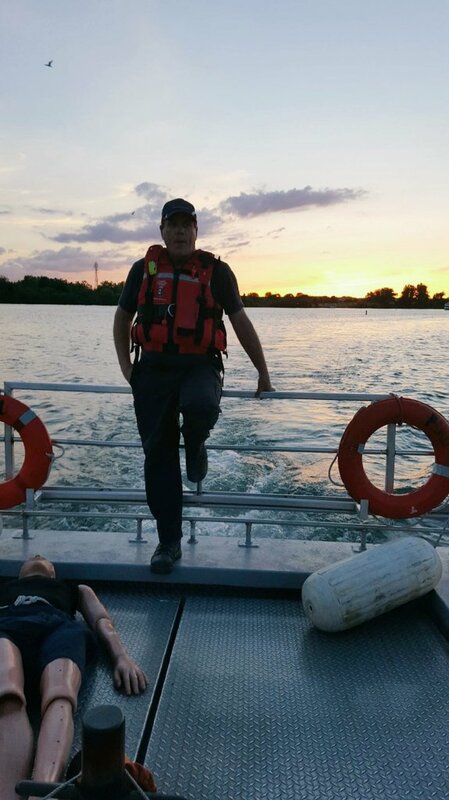 So while I sign off, PARA remains out on the lake making sure everyone can make it home safely on this wonderful weekend. Safe boating everyone. You can find Ivan on Google+, Twitter and Facebook.